It’s 2017 and everyone is going ga-ga over video and specifically, LIVE Video. What’s the big deal you ask? The big deal is that live video has been the breakout star of 2016 and in 2017 it’s only expected to get hotter and even more widely used. But you don’t have to take my word for it. Take this article containing advice from 70 thought leaders on marketing’s next big thing, and video is mentioned 56 times. and live video or live streaming is mentioned 50 times. I think that’s a pretty clear case for where the industry is headed, don’t you? So what does that mean for you, entrepreneur? 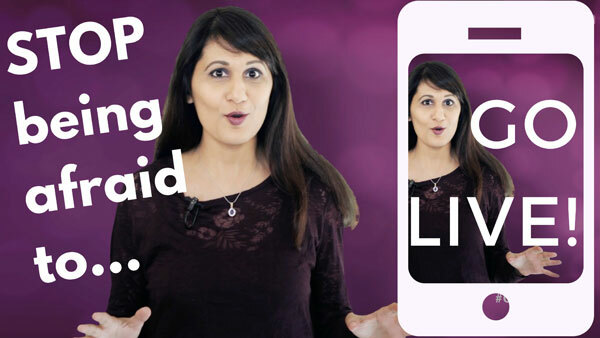 In this video, I’ll show you why you should use live video to build your brand. 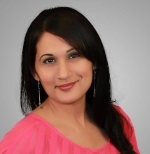 I believe that live video will be key differentiator in your marketing and branding. And I believe it in so much that I joined a community of live streamers so that I can push myself to go live more often. That community is called Peri10K. You can and should get started with live video or up-level your live video game this year. Here are 5 reasons to do so right away! One of the reasons I joined a community is because live video is very different than recorded video and even though I’m a YouTuber and a speaker and I’m used to being in front of the camera and speaking live to people, speaking in live video is a totally different ball game! First off, it’s interactive, so people can comment on your video in real time. But it can also be anonymous so you don’t always know who’s behind a username. So it falls somewhere in the middle of the spectrum between recorded video and live speaking. Which is why it’s fun and infinitely more exciting to practice going live with a community of live streamers. I always like to see where the big guns are spending their money as an indicator of which types of new media are likely to be successful. If you look at any major social platform today – Facebook, YouTube, Twitter, Instagram, Snapchat – they’re all investing heavily and betting on live video. So that’s a great indicator of where a huge audience is likely to be. And entrepreneurs need to go where the people are. I’m already on YouTube so do I need to be on live video too? Live video is NOT a substitute for recorded videos. They are 2 completely different kinds of videos for completely different purposes. 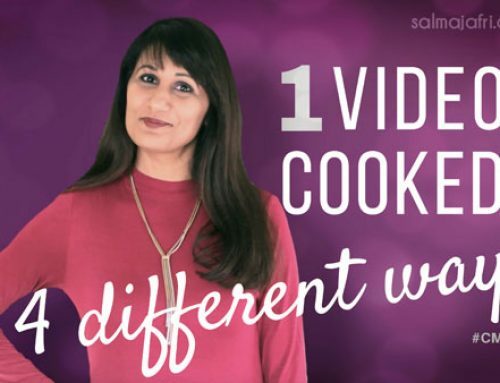 Live video is radically different from recorded video. When you make professionally recorded videos, like this one, there’s a whole lot of planning involved – topic selection, scripting, outfit planning, equipment and gear, allocating time, shooting, editing, post-production – it’s a typically time consuming process. ON the contrary, when you go live on, say, Facebook, you can do it while sitting in your car waiting for the kids to get off from school. See what I mean? People don’t expect perfection on live video. 4. Live video builds trust – faster! Since you don’t have to be perfect, live video is considered one of the most authentic forms of communication – short of physically being there in-person to talk with a crowd of people. You can get started fast and with minimal planning, you can draw in a crowd. For my first scope in months, I got over 600 people, thanks to my live streaming community! And that’s pretty powerful. Another reason you can use live stream video to supplement your other content formats is because a lot of different audiences are hanging out at different types of Iive streaming broadcasts. For example, if you do a Facebook Live on your personal Facebook profile, most of your friends and family who are already connected to you on Facebook will likely see it. If you do a FB Live on your business Facebook Page, then most people who have Liked your page will be notified of your broadcast. In contrast, if you do a scope on Periscope, your Twitter followers (who are typically more random and business-y) will be notified that you’re live. Each platform has a specific use, and you can reach widely different audiences using a particular live stream platform. As social media gets more saturated, business owners are crying about dwindling views and reduced organic reach. Well guess what? Most platforms are pushing live videos so hard that they’re giving it priority in their news feeds. So if you want to be noticed, go with the format the social network is already pushing!!!! FREE views and MASSIVE reach. Who says no to that? That was your intro to why you need to use live streaming video. 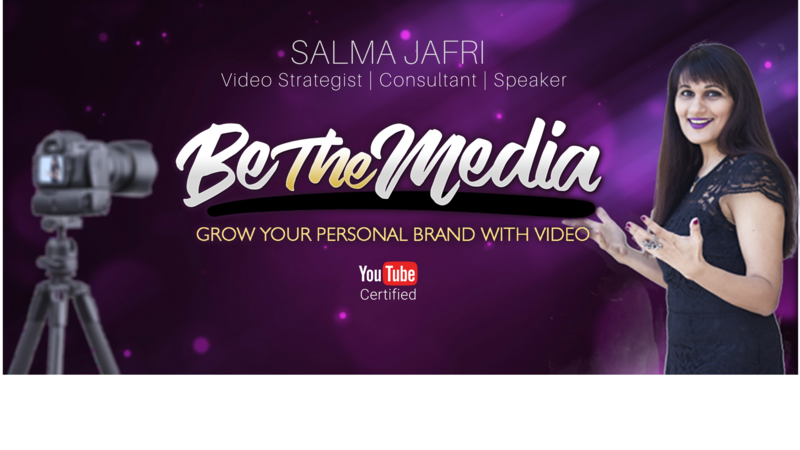 But if you’re already convinced that you should be you might be like “yeah salma I get that live video is the bees knees, but what kind of content do I actually produce in a live stream video”, well then you better tune in next week cause that’s exactly what I’ll be talking about. Till then, adios. 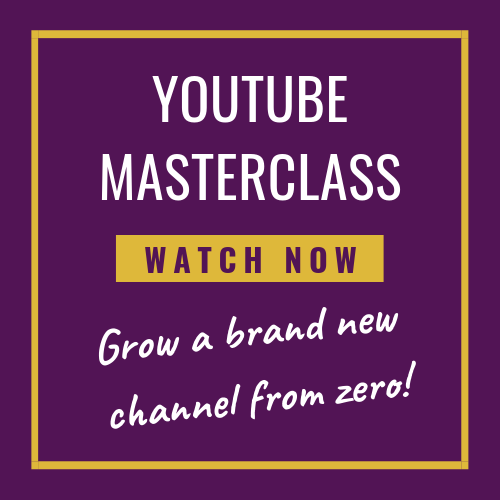 and remember to do 2 things: subscribe to my YouTube channel, and get my smart content creation guide called How To Create 40+ Pieces of Content from 1 Core Idea.